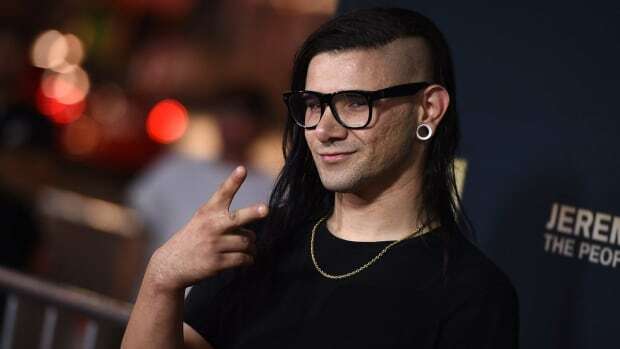 Of the sum, Skrillex had to pay plaintiff Jennifer Fraissl $1.6 million dollars himself. Skrillex stage dived into the audience during a 2012 performance at The Belasco Theater in Los Angele, California. An attendee he struck named Jennifer Fraissl experienced a seizure days later, and she has now won a lawsuit against him, his touring company, and the venue totaling $4.5 million. A court found Fraissl to be 15% responsible for the injury, so she was not awarded the full amount. Skrillex himself must pay $1.6 million, and his touring company, Lost Boys, will have to pay another $1.8 million. Finally, The Belasco must compensate Fraissl to the tune of $450,000. Skrillex&apos;s lawyer, Barry Thompson, remained skeptical. "Ms. Fraissl’s active international travel schedule since her stroke seems unlikely for someone who suffered the type of mental and physical damages she and her attorney claimed,” he told TMZ. Skrillex&apos;s next performance is slated for December 8th, 2018, at Electric Jungle Music Festival in Foshan, China. You could say the new Skrillex homepage follows a less-is-more approach. A bass-heavy, four-on-the-floor banger arrives by way of OWSLA boss Skrillex. 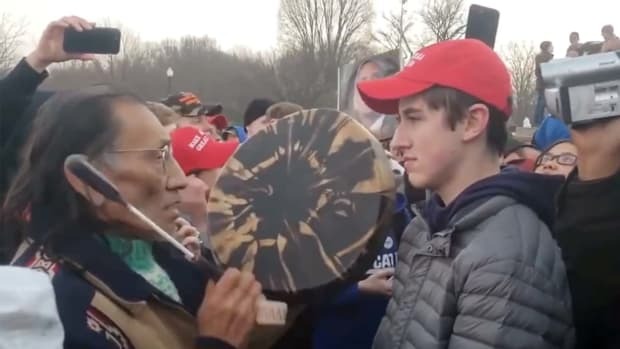 Nathan Phillips was cast for Skrillex and Damian Marley's 2012 video. Now you don't have to dig for all these Skrillex IDs yourself. In a recent interview, Skrillex said "I never said I was making an album." 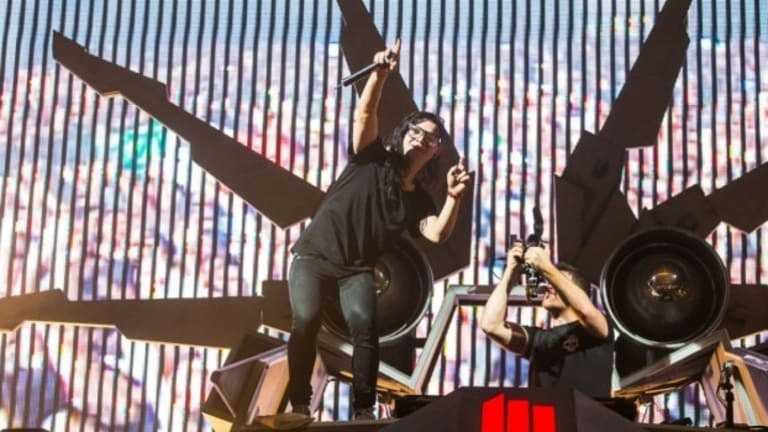 Skrillex Delivers Remix of Travis Scott's "Sicko Mode"
Skrillex's remix doesn't deviate far from the source material. Skrillex gave Travis Scott's "Sicko Mode" the boost it needed to get to the top. 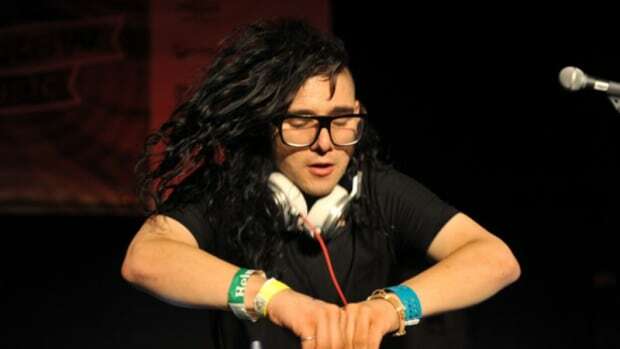 Perfect Sound Studios has revealed a series of Skrillex collaborations.